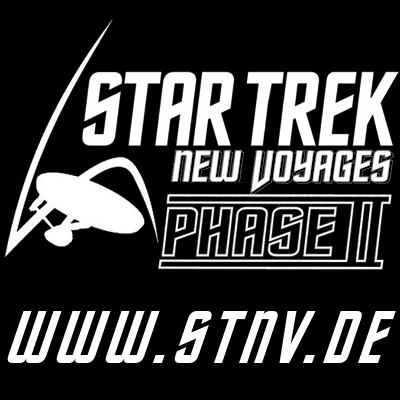 Welcome to our Star Trek New Voyages / Phase II Germany Blog. We put a lot of effort into preparing the episodes for your enjoyment. We receive a number of emails from people who want to tell us how much they enjoyed our episodes, yet do not want to join our forum as well. That is why we thought it would be a good idea to add a blog to this site so that our visitors can leave their comments about our episodes. Once you have seen our episodes, please feel free to come back here and give us your comments. We love to read and hear your comments and suggestions. This is the English blog for comments in English only. From the German language version of our website, you can reach the German language blog (coming soon).